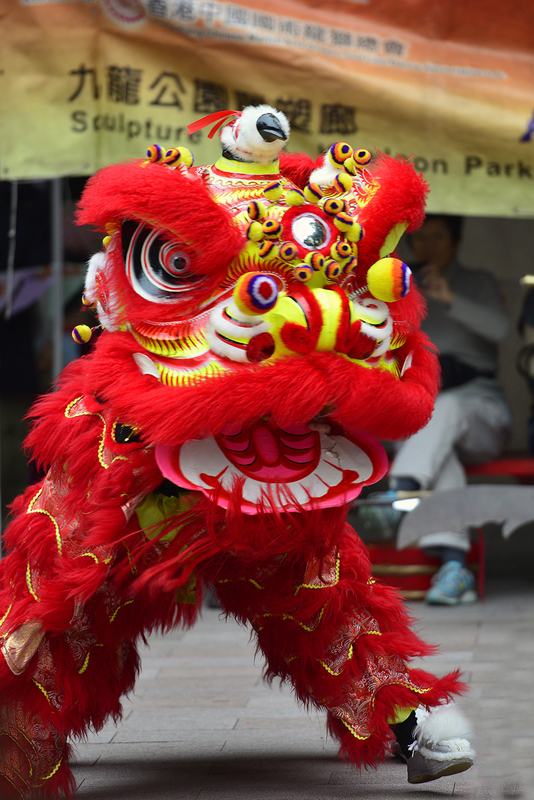 What inspired Lion Dancing for Love? I wanted to write a story that reflected the multi-cultural world we live in, and how, as human beings, we have far more in common than we have differences. I have a number of Chinese friends and I have always been intrigued by their culture, and the process whereby immigrants are absorbed into the mainstream culture and what they retain and what they lose from their culture of origin. My heroine Caitlin’s family is typical of many immigrant families in that her granny, who was born in America to Chinese immigrants, is still very Chinese. However, her mother married an Anglo American, so Caitlin has a foot in both worlds. My hero Corey, however, is a born and bred Vermonter several generations back. As a city dweller my whole life, I am also always intrigued by the differences between large and small towns and how individuals used to the hustle and bustle of large cities adapt (or don’t) to the intimacy of smaller towns. Did you learn any interesting discovery or tidbit of info while researching/writing this book? So many! However, the ones tied to the lion dance were most interesting. I’m familiar with the color and pageantry of Chinese New Year celebrations, but it wasn’t until I started researching the topic that I found out that a Lion Dance is performed to usher in good luck and fortune. It is usually performed during the Chinese New Year and other Chinese traditional, cultural and religious festivals – including the opening of new businesses. That’s the link that allowed me to tie a Lion Dance to the Maple Sugar Ball held in Willow Springs. I also discovered that 1.5% of Vermont’s population is Asian in origin, of which at least some are Chinese, so I felt comfortable introducing Chinese characters despite its French colonial history and association with maple sugar, maple syrup and skiing. Tell us one unique thing about you we might not know. I’ve always been a bit of a nerd and a bookworm, so many people are surprised to find out that I paid for my university education with a tennis scholarship. Caitlin gulped in a cooling draught of fresh morning air. She didn’t want to get off to a bad start with Annette’s friends and neighbors, but she would not, could not, say anything good about that show. “So not a fan of reality TV, huh?” Corey sounded amused. Corey shook his head. “Not me. I’m hard to offend. Besides, I like to watch sports. Also reality TV, but not scripted.” He winked at her. “So they say,” she muttered, but her tension eased. He shrugged, but his lips tilted up, and his eyes twinkled. Built and a sense of humor. Why couldn’t he live in San Diego? Laura Boon stole her first romance from her father’s bookshelves as a teenager, The Flame and the Flower by Kathleen Woodiwiss, and was immediately captivated. 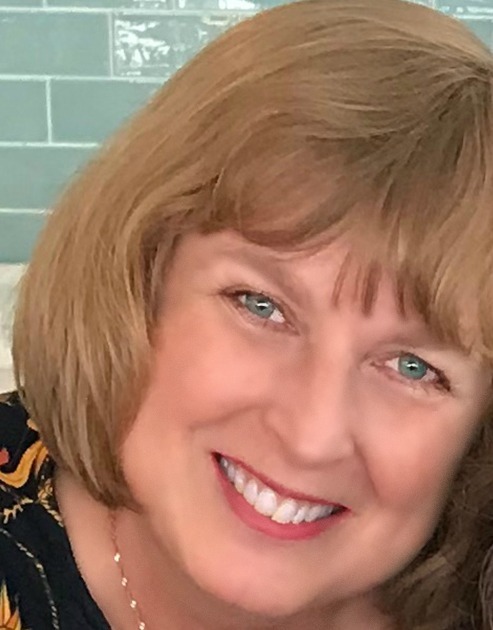 After holding a variety of positions in publishing, from bookseller to sales rep and publicist, she eventually found the courage to write her own stories. She was born in Zambia, grew up in South Africa, and went to university in America. She now lives in Australia with her husband and their fur babies Beau and Arro. When she is not reading or writing, she enjoys sleuthing for artisan chocolate and beautiful stationery, watching tennis, and walking alongside Sydney’s beautiful harbor. Laura was name 2018 Australian Romance Readers of Australia Debut Romance Author of the year (The Millionaire Mountain Climber). You can find Laura on her blog or Facebook page and on Twitter, Instagram, GoodReads, Bookbub and Amazon.